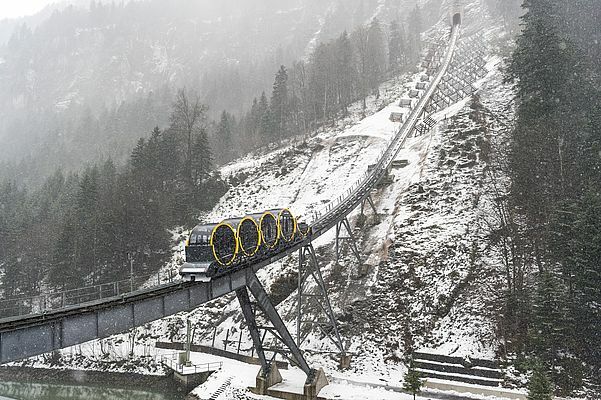 The world’s steepest funicular railway has gone into operation in the Swiss Alps, a 1.7-kilometer route whose two 36-passenger cable cars are powered by electric motors designed and built by ABB. The new funicular, replaces one dating to 1933. Climbing a track that has a gradient as steep as 110% – an angle of nearly 48° – the vehicles link the valley station Schwyz-Schlattli with the ski resort village Stoos. The vehicles employ a futuristic design of cylindrical cabins that rotate to remain horizontal through even the steepest parts of the journey. 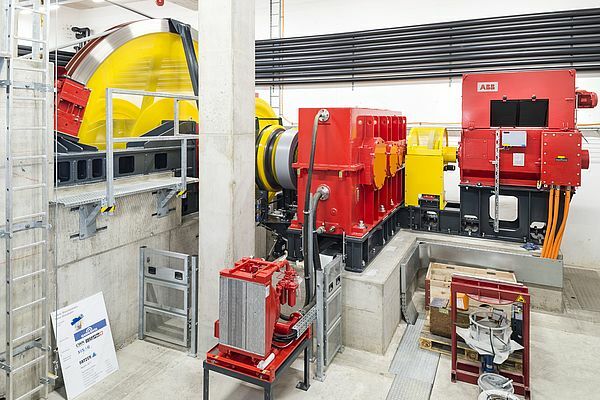 ABB, which has more than a century’s experience in powering transportation solutions to tame Switzerland’s mountain peaks, supplied the two 1.2-megawatt low-voltage motors that power the new Stoos funicular. Operating at a speed of 10 meters per second, and taking 3 to 5 minutes per trip, the train can transport as many as 1,500 riders an hour in each direction. Two energy-saving ABB frequency converters ensure continuous speed control. The extreme steepness of the railway, which runs through three tunnels and across two bridges, posed big challenges to the project, which took five years to complete. In addition to its importance for the local tourism industry, the funicular guarantees the basic supply system for the Stoos region and the 150 residents of the car-free village. ABB has a long history of solving the challenges of transporting people and goods up, down and through the Swiss Alps. 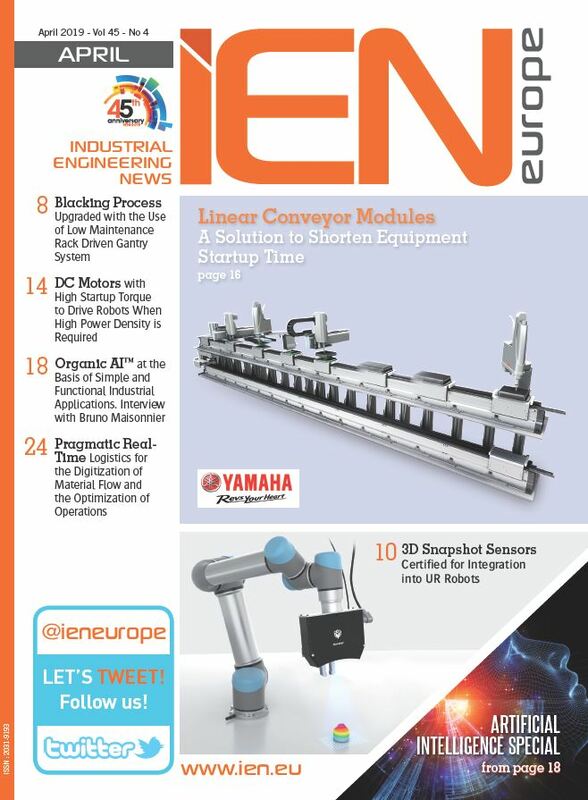 These days, the company’s technology powers mountain conveyances ranging from ski chair and gondola lifts, to funiculars, aerial tramways and full-scale trains. But as far back at the late 19th century, an ABB predecessor company was providing the essential technology for the Rhaetian Railway – the first electric mountain railway in Switzerland. Because of the steep, rugged topography and climatic extremes of the Graubünden region in the central Alps, the railway and the trains had to meet exceedingly high engineering standards. ABB provided practically all of the electrical components for the traction units and a large part of the railway power supply. The high Bernina Pass, through which the Rhaetian Railway still runs and is now powered by modern ABB technology, is listed as UNESCO World Heritage site. And for the world-famous Jungfrau Railway, a 9-kilometer cog railway that began operation in 1912, ABB was responsible for the electrification that made the route possible. Today, ABB technologies still ensure that the Jungfrau Railway trains safely carry more than a million passengers a year – even during heavy snowfalls – to the Jungfraujoch, which at 3,454 meters above sea level is Europe’s highest train station. ABB motors and converters are also essential to the Urdenbahn, a cable gondola system that has served the vast Arosa-Lenzerheide ski resort since 2014. One of the longest aerial cableways in Switzerland, spanning 1.7 kilometers without a single mast, the system has a load capacity of 150 persons per cabin and can transport 1,700 people an hour in each direction. Operating as two cableways that run in parallel but function independently, the Urdenbahn can be flexibly adapted to passenger traffic, reducing costs and increasing energy efficiency. Another impressive ski-resort application of ABB innovation are the motor drives used for the gondola lift between the resort town of Engelberg and the Stand station at Titlis Mountain, near Lucerne, Switzerland. The lift features the Rotair, the world’s first rotating gondola when it went into service in 2014. The Rotair provides 360-degree panoramic views during the five-minute trip – making it popular not only with winter sports fans but also summer tourists. The Swiss Alps have long been a proving ground for ABB technologies that are then used all over the world. And now, the Stoos funicular joins ABB’s Swiss family of leading-edge mountain transport technology.